Hello! 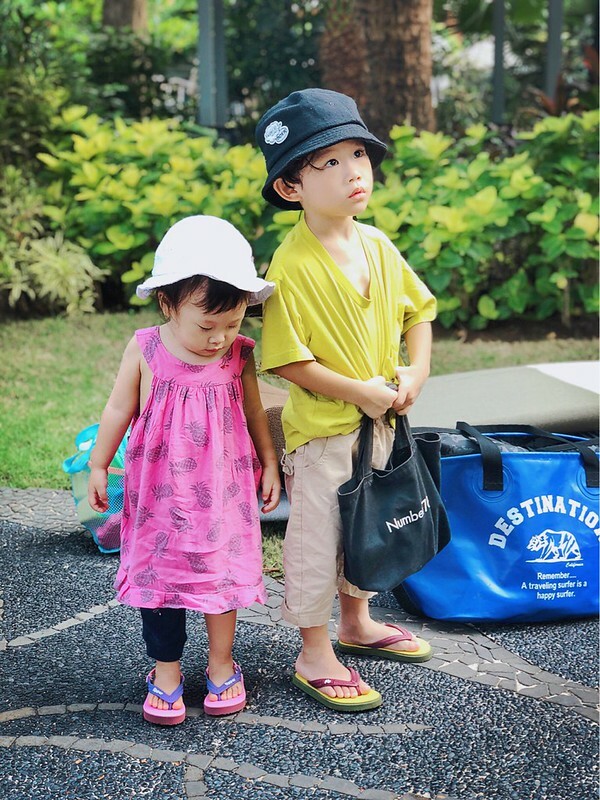 Today Junya turns 4 years and 3 months old, and Sakura turns 2 years and 4 months old. I have withdrawn them both from school on 15 August because we were going to spend 2 weeks in Bali, one week in KL, another 3 weeks in Japan, back to Singapore for a week or so before traveling again. School fees is 白白给的. For the amount of school fees we are paying as foreigners in Singapore, we could seriously use it to travel every single month. Maybe that’s a better option for now!